Serving Cobleskill, New York and its surrounding areas, Cobleskill Chrysler Dodge Jeep Ram is a leading Ram dealership with a fully equipped Ram parts center. Whether you're fixing up your pickup with a basic auto part or upgrading your Ram truck with the latest performance parts, you can count on us to have what you need. By choosing to equip your Ram truck with Mopar-certified Ram parts, you can enjoy optimal performance, safety, and longevity from your vehicle. 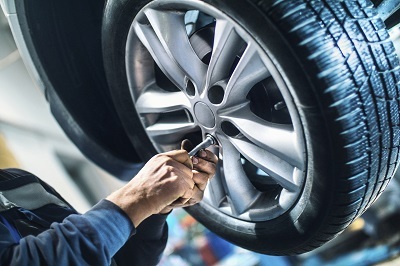 While we do recognize the affordability of aftermarket products, choosing such products is unwise as quality is often compromised for the sake of pricing. For top-quality, competitively priced, genuine OEM Ram parts, there's no better resource than Cobleskill Chrysler Dodge Jeep Ram! 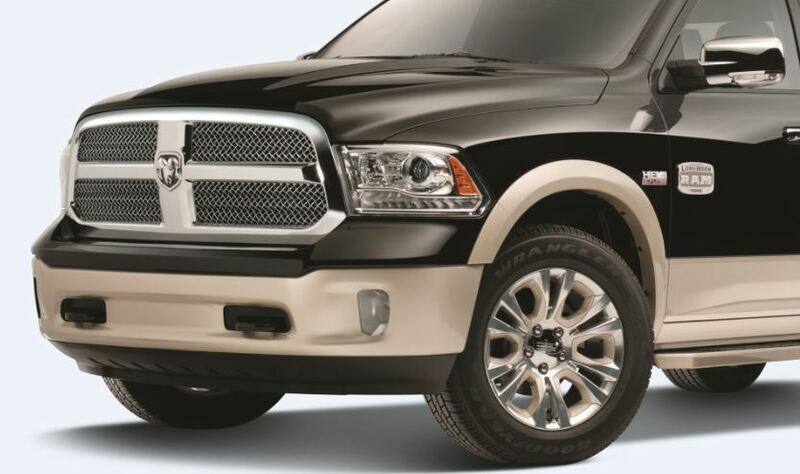 Order Ram Parts at your Cobleskill, NY Ram Dealership. Finding your desired auto part is easy when you have access to our Ram parts selection. Our lineup includes catalytic converters, HVAC systems, brake pads, radiators, and much more. If you're on the hunt for the newest Ram accessories, you'll be happy to find everything from all-weather mats to bike racks. For more information about our Mopar parts and accessories selection, just call our team of auto part experts or come speak with us face-to-face at our Cobleskill, NY Ram parts center! Eager to order your next part? Just fill out our online "Parts Request" form and you'll be one step closer to authentic Mopar Ram parts and accessories! If you have any questions about the process or would like guidance from one of our Ram parts professionals, just give us a ring or visit our Cobleskill, NY auto parts center! We're happy to help you get the quality you deserve on your next DIY project.